For over two decades, Bob and Jill Barnhart have demonstrated a passion for all aspects of real estate and development with a proven track record of achievement in their chosen career. The hallmark of the Barnhart’s success is the trust people place in them, for their integrity, loyalty, hard work, and growing network of business and community leaders. Working with the elite in their field, the Barnhart’s successful endeavors range from acquisitions and sales of real estate (commercial and residential) to the design and development of office, hotel, gaming, and mixed use projects, from inception through financing, and take out leasing/sales. Bob & Jill Barnhart of Luxurious Real Estate have their hands in everything luxury. 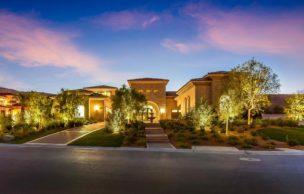 As major players in the high-end real estate market, from California to Nevada, Bob & Jill Barnhart’s real estate brokerage, Luxurious Real Estate is where people with big bank accounts can find their dream homes. “We sell a lifestyle,” Bob says…. 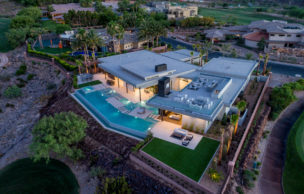 Luxury Home Building on the Rise… Bob & Jill Barnhart of Luxurious Real Estate bring together the smartest teams from the best companies, combining their efforts to create new projects and sustainable wealth. They believe collaboration, co-creation, coordination, and the combination of capabilities will generate hybrid projects that go well beyond open innovation. 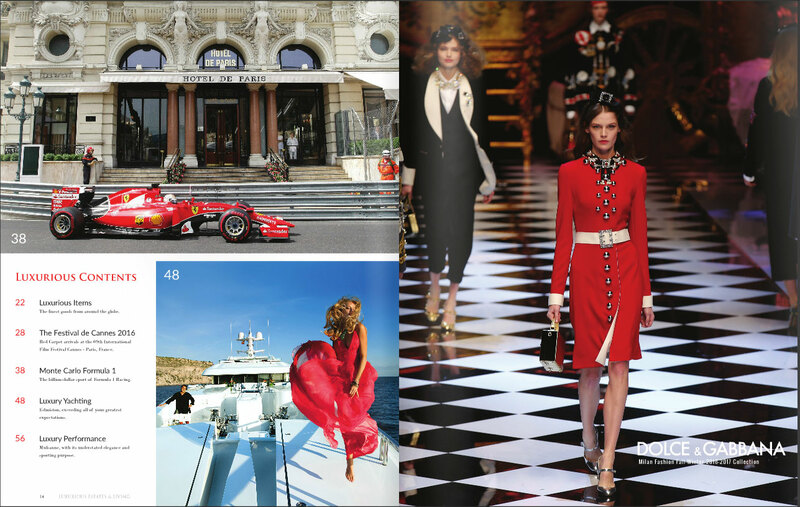 Luxurious Estates and Living magazine is the gateway to the super-elite. This unrivaled publication delivers astonishing photography and thorough reporting from around the world. 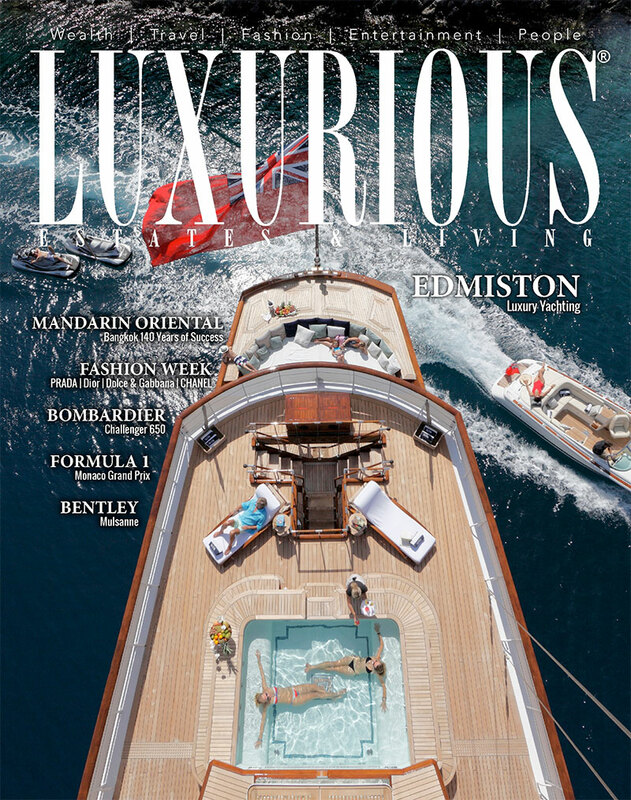 With over 30 years of experience in the publishing industry, Luxurious Estate & Living takes its readers to a world of wealth, travel, fashion, entertainment and the world’s most extraordinary people. Our audience is an affluent clientele with a proven desire for indulgence.